Posters are printed on museum premium quality, thick, durable, acid-free, matte archival paper. A Consultant Invoice is used by consultants to bill their clients for services or work done. 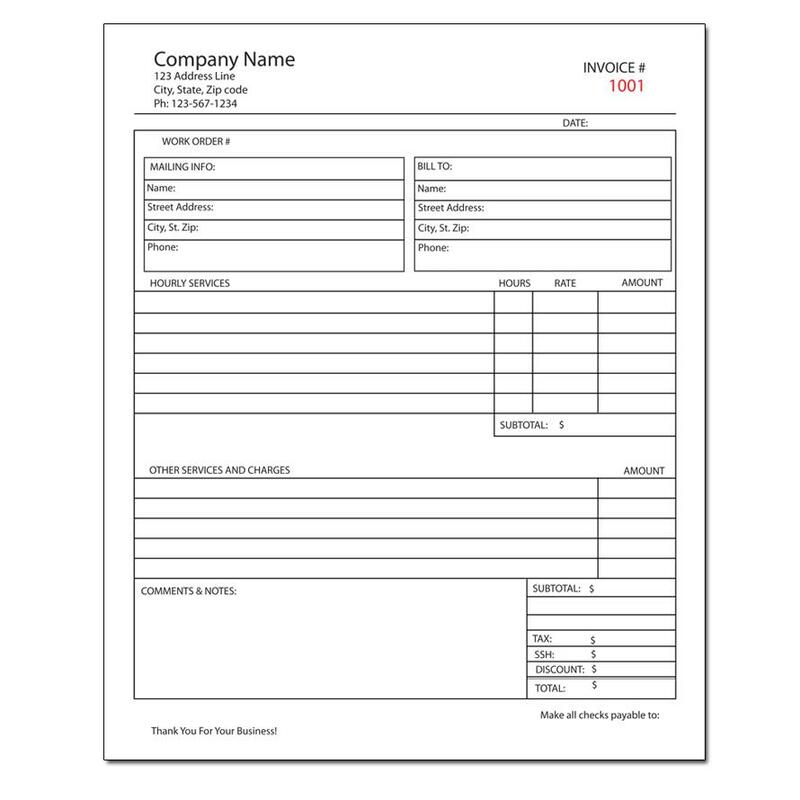 These forms can be printed as a single sheet, as a pad or in a booklet format. You also have the option to personalize them with your business name, logo, and contact information. The printing is done on carbon copy or carbonless paper so that multiple copies can automatically be created for your client, your record keeping, and other purposes. What kind of invoice should an Independent Consultant use? You have the option of using a simple general invoice that captures basic information like date, description of work, the amount charged, hours, rate, etc. The other option is to use a custom printed form that is unique to your business and the services you provide. How do I bill for consultancy services? As a professional consultant, you want to bill your client by giving them the invoice in a timely manner. 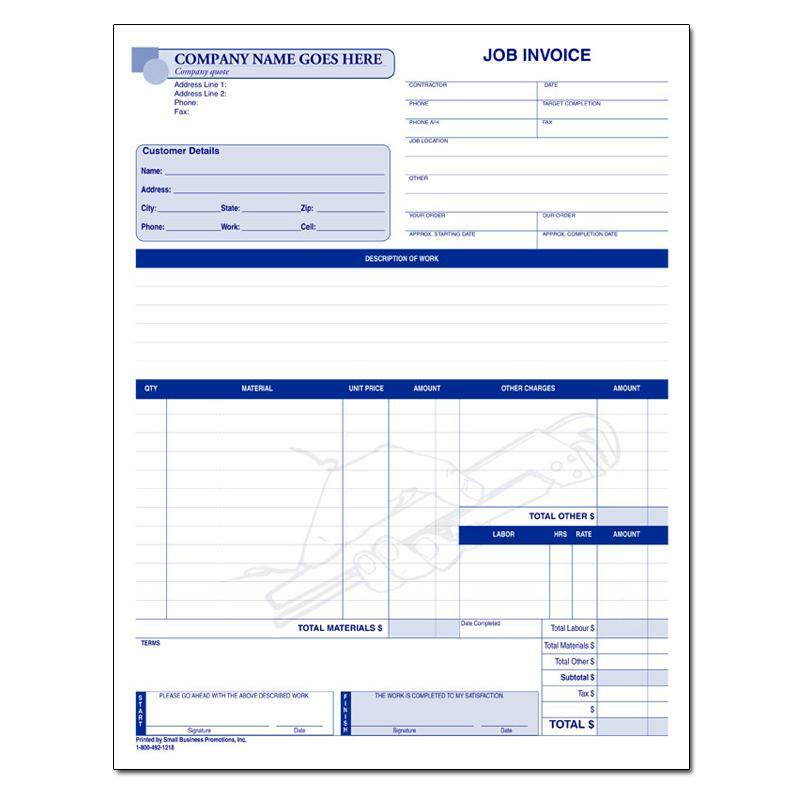 You can fill out the invoice before or after you have completed the work depending on how you intend to collect the money charged for your services. some professionals like to collect all or a portion of the money upfront while others wait until the work is completed. 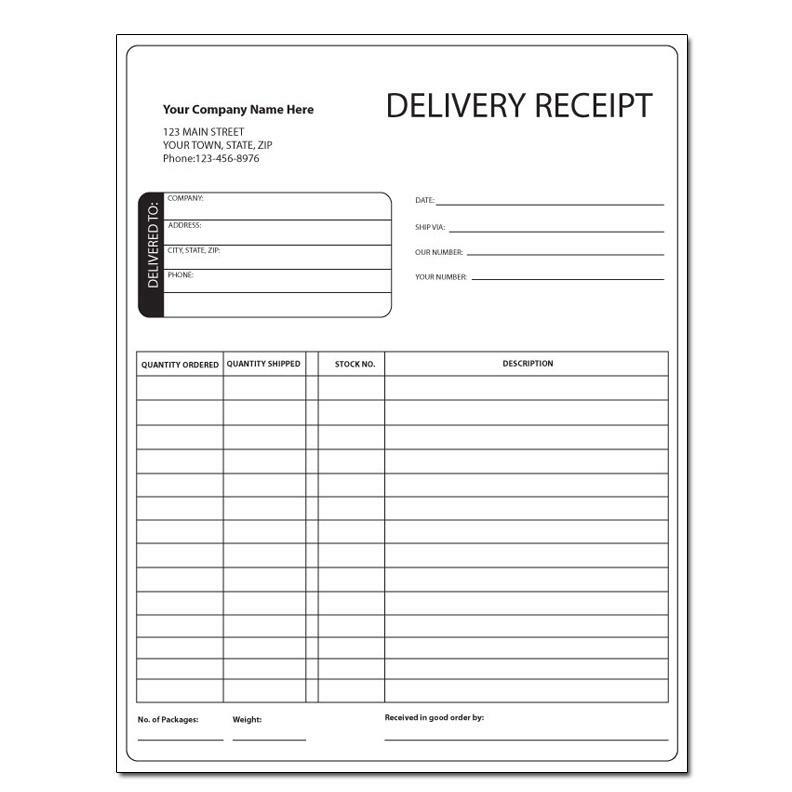 The invoice can be presented to the client by hand or in the mail. How do I choose the Consultant Bill Format? If you use a computer program to do your invoicing or billing, continuous forms or invoices that are printed with a printer may be more adequate. This format would be used by larger corporations with many consultants and clients. 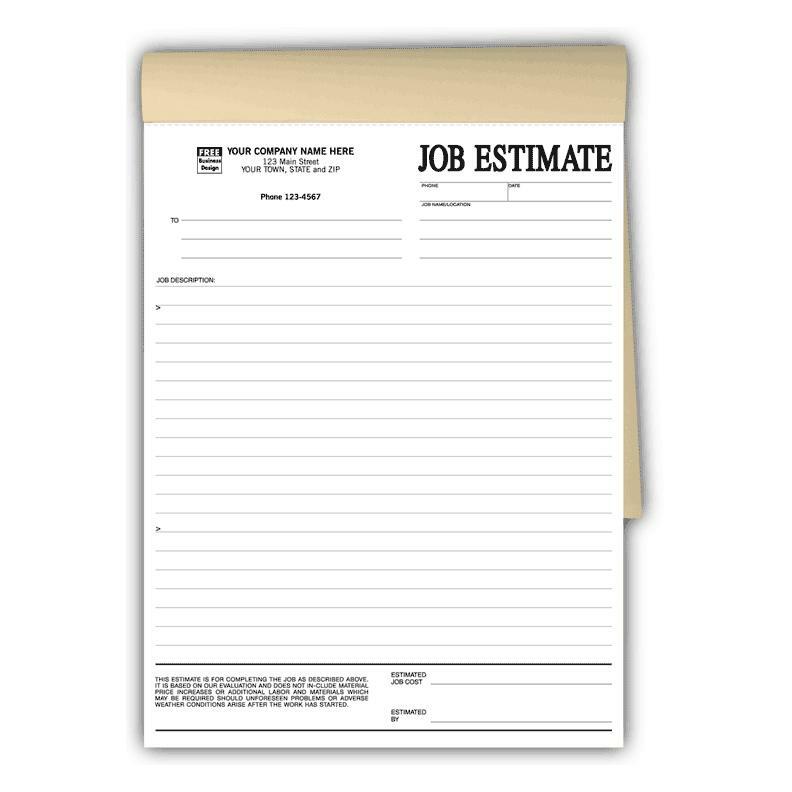 A consultant that works independently may choose to use a manual format like single sheet forms or booklets.